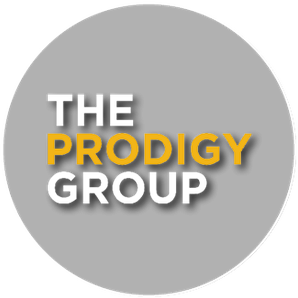 If you are a member of the Greater Victoria Chamber of Commerce or work for a company that is a Chamber member please contact us or fill out our informational form below to get connected with our Prodigy Group leadership team. If you are not yet a member of the Greater Victoria Chamber of Commerce, click here to join today! Join our mailing list to make sure that you're part of all our entertaining e-blasts.